We can honestly say that you have been the best Property Managers that we have ever dealt with and we are keen to remain in your portfolio for as long as we can. Nothing has ever been too much trouble and we have always been made to feel valued. 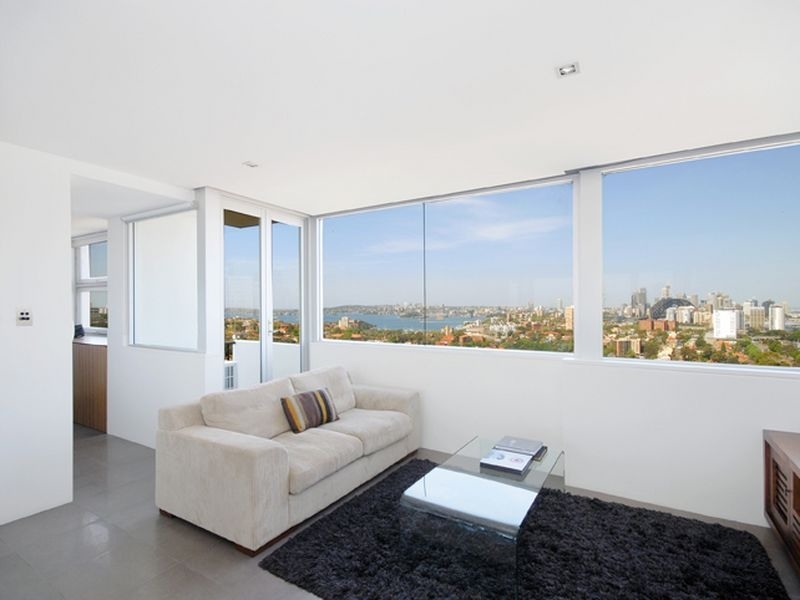 The dealings I have had with Sydney Boutique Property service has always been prompt, efficient and easy to deal with. I have always been given plenty of notification for any inspections and always received feedback. Any issues have been dealt with efficiently. All the staff I have dealt have always be polite and courteous. This has been a pleasant change from previous agents I have dealt with. 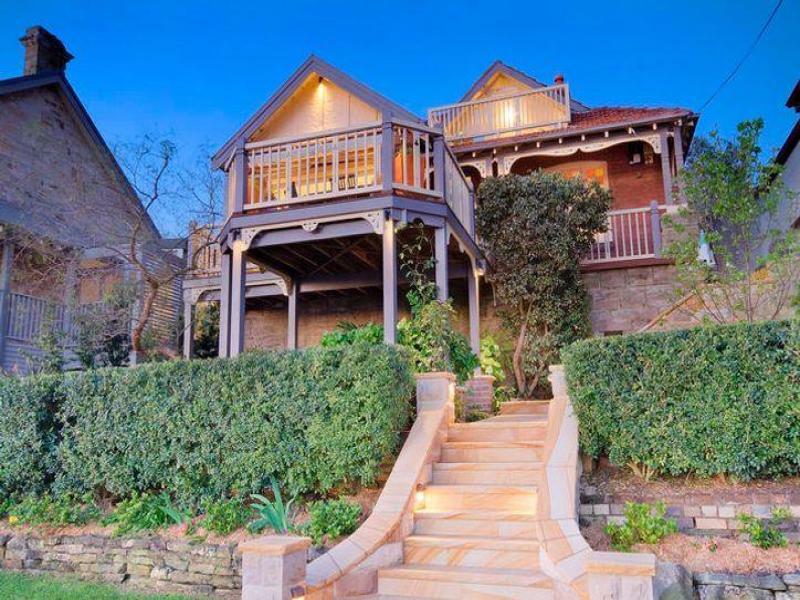 We recently sold our property through Sydney Boutique Property with the principal Genevieve Taylor handling the sale. We had originally planned on selling the property ourselves but Genevieve approached us with a potential buyer and facilitated a quick and painless and ultimately successful negotiation and sale. At all times Genevieve was direct and honest in her dealings and always returned calls promptly. 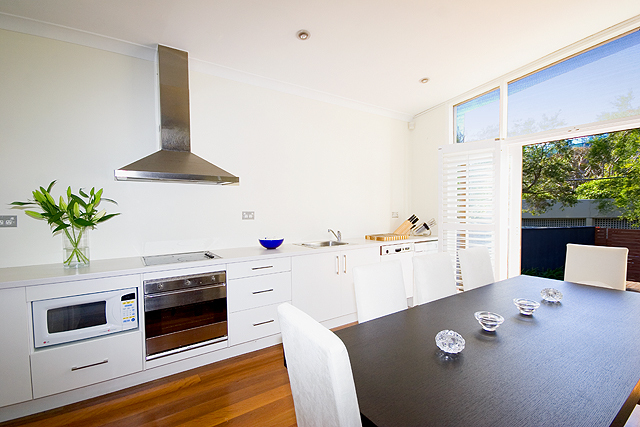 We would also recommend Sydney Boutique Accommodation as a rental agency, who expertly handled our rental property for the past 2 years. We have been very satisfied with the occupancy level and rate of rental return. We have no hesitation in recommending this company and the principal, Genevieve Taylor. 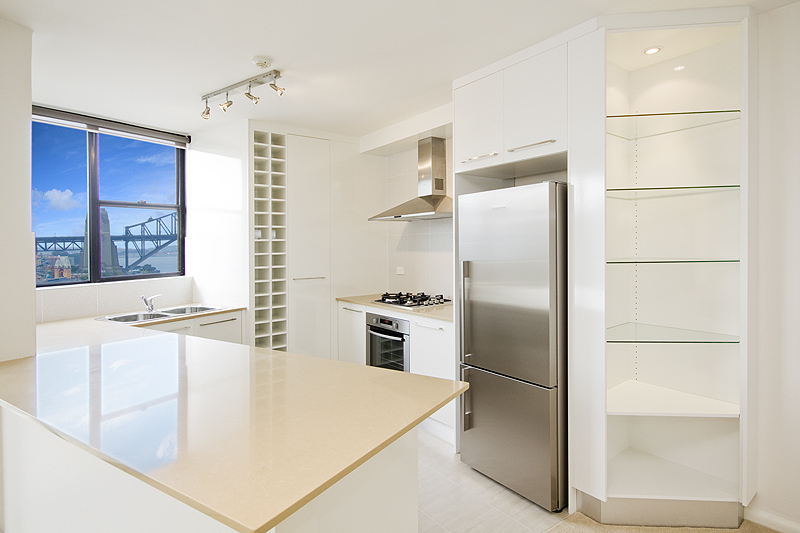 Sydney Boutique Property had been assisting me with the rental of my property for over 3 years. The service I have received has been second to none, including renting the property in the space of 2 days of it being on the market, regular inspections and importantly, regular communication. When I decided to sell the property I felt I was in the safest hands possible with Genevieve. We all know that finding a real estate agent you trust is very difficult, but I had no such issues with Genevieve. She was upfront and honest at all times, giving me all positive and negative feedback. She was in regular, in fact, almost daily contact, and I had no doubt she worked hard to achieve the result of the sale of the house within 2 weeks of it being on the market. I would not hesitate to recommend Genevieve to anybody considering to sell their house. 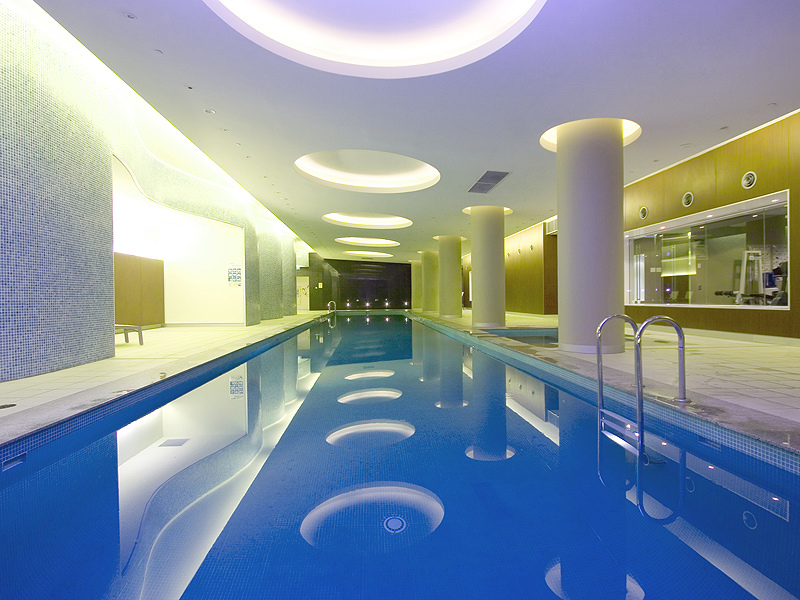 I wish to thank you for the exceptional efficiency that you displayed when selling my luxury apartment. Your diligent negotiations skills resulted in my property achieving an outstanding result. Being in Brisbane when my apartment was on the market could have been very stressful, however with the high level of communication and professionalism you displayed, my mind was always at ease. 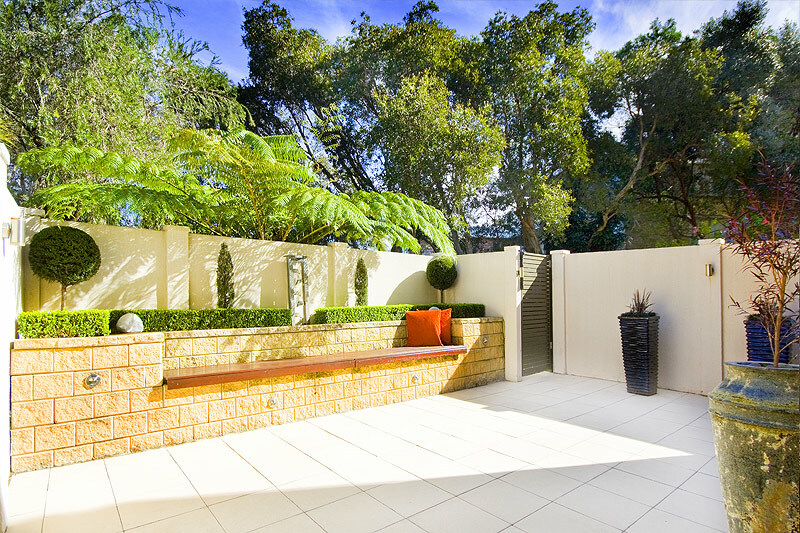 I am extremely grateful for the unbelievable service you gave me and would highly recommend Sydney Boutique Property to any property owner wishing to either rent or sell his/her property. I look forward to our future business transactions. 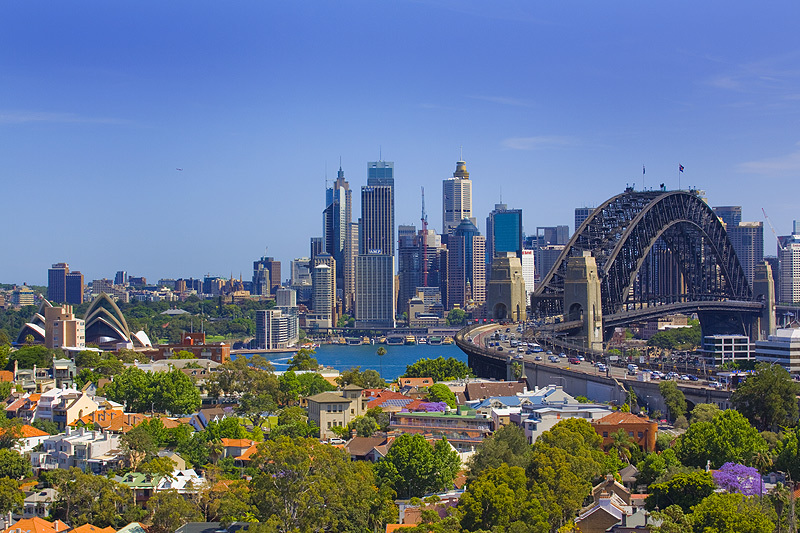 It has to be said that Sydney Boutique has been amazing throughout, it is the first time I have actually enjoyed dealing with an estate agent! I really want to thank all of the team at Syd boutique for your help through this period. Everyone has acted very professionally and we have been impressed by the client focus and huge integrity.